This is one of those books that creates such a roller coast of emotions in the reader. We meet Emma Raber a widow and her daughter Katie. Emma has withdrawn since the death of her husband. The problem with this is that she is also forcing her daughter to withdraw from society. 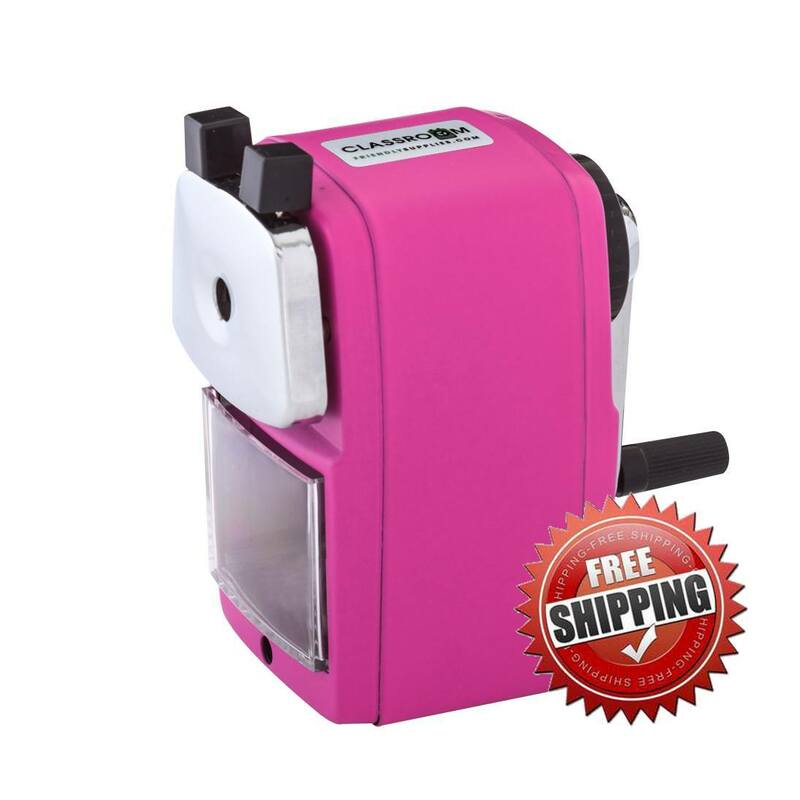 This causes Katie a lot of pain in so many ways. She misses out on activities other girls her age participate in. Her mother squashes all attention paid toward her by the boys. Katie loves her mother and has always been obedient. While working at Byler’s store she becomes friends with some of the Mennonite girls. They invite her to some of their activities and she disobeys her mother and goes with them. Not only is she hanging out with the Mennonites she has a big time crush on Ben Stoll. No one in her life thinks he is right for her. Another story line running through this is that of Jesse Mast. He is a widower with five children. His oldest daughter Mabel has pretty much stepped into her mother’s shoes. Her dad decides he needs a wife and his kids need a mother. He asks Emma to marry him and she turns him down. Ruth Troyer is another widow and is trying to work her way into their lives. Jesse’s children don’t like Emma or Katie. They’ve heard the talk about how strange they are. 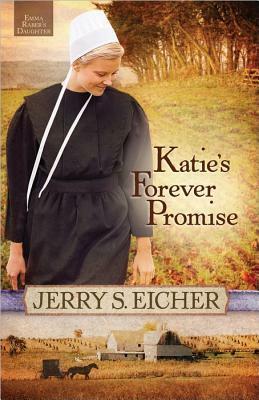 Will Katie switch to the Mennonite faith? Will Jesse find a wife and mother for his kids? Will Emma ever allow herself to love again? I suggest you read this book to find out. including her father, after her mother’s death. She feels like she is being pushed out. She is mean and nasty to Katie and Emma. I hated the things she said and did to Katie and Emma, but I could understand somewhat why she felt the way she did. Even though Jesse and Emma are discouraging a relationship between Ben and Katie, she is sure they will get married one day. She is also still going to group activities with her Mennonite friends. They invite her to go to Europe to study her Amish roots. She can’t afford it until someone mysteriously pays her way. Katie goes and not only does she learn so much about the Amish in Europe, we are taken on this historic trip. Jerry has done an excellent job of sharing this historical information with the readers in a way that makes it interesting and not boring. While in Europe Katie learns that Ben has been arrested. I recommend you read this book to see if this family can find peace in all areas of their lives. 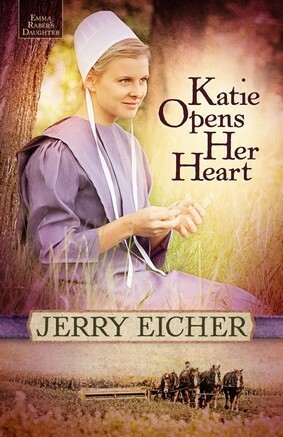 In this final book we find Katie with two boys after her. The first is Ben. He is trying to win her back and seeks her forgiveness. The other is a man named Norman. This is a problem since Mabel likes Norman as well. 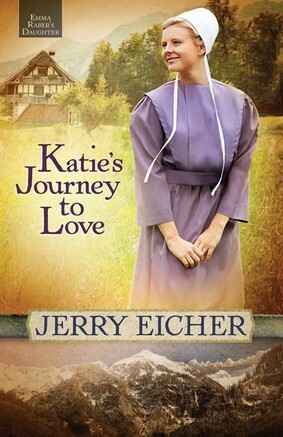 The author showed a side of the Amish that most Amish fiction doesn’t deal with. We see once again that the Amish face a lot of the same temptations and issues the rest of us face. We who are not Amish have built this façade for the Amish. I think we have built it based on the fact that they set themselves apart from the rest of the world, so that must mean they don’t have the same problems. This couldn’t be further from the truth. I felt sorry for Ben. It didn’t matter that he had changed. There were so many in the community that refused to forgive him or believe he had changed. This irritated me. When I was a child some of my relatives had an issue with something my dad had done. It didn’t involve any of them yet they chose to judge him. Since I was living with my relatives at the time and my parents and sisters were coming for a visit, I was told they didn’t know if they could forgive him for what he had done. My response to them was, since they weren’t involved in the situation it wasn’t their place to forgive him, that was God’s job. I wanted to shout this to Ben’s community. We often forget that God is the one who is in control of ultimate forgiveness. I liked the way he relied on God to get him through his situation. Will Katie and Ben get together? What about Mabel and Norman? You didn’t really think I was going to tell you everything did you? You really must read this entire series.